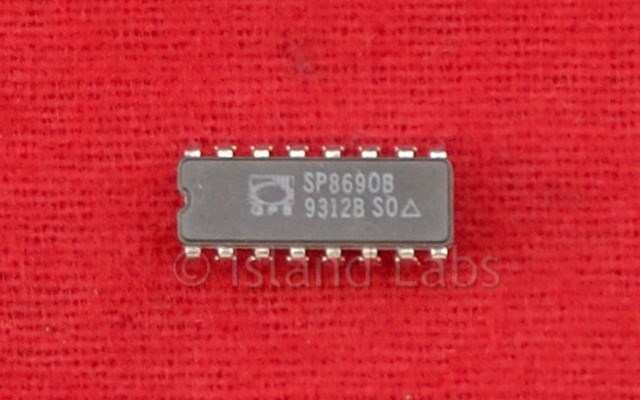 The SP8690 and SP8691 are low power ECL counters with both ECL 10K and TTL compatible outputs. They divide by the lower division ratio when either control input is in the 'high' state and by the higher ratio when both are 'low' (or open circuit). 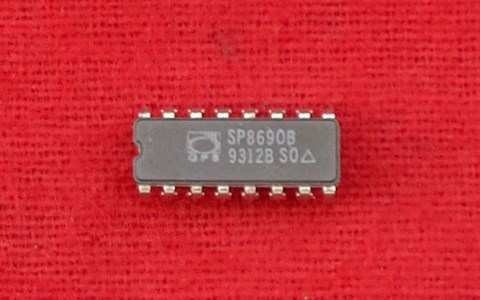 For other features see the SP8691.